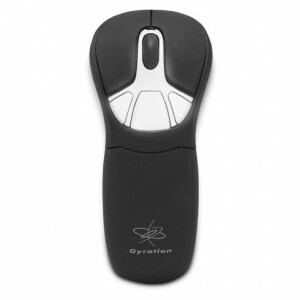 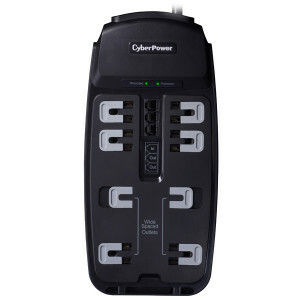 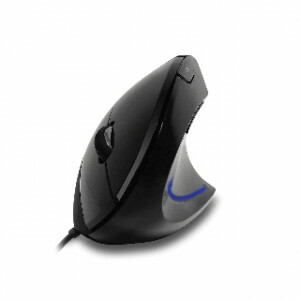 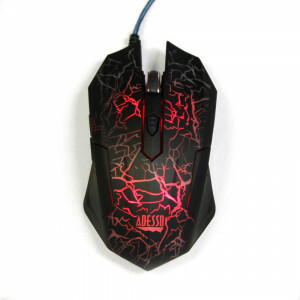 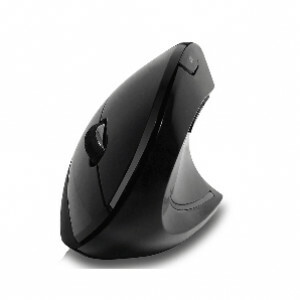 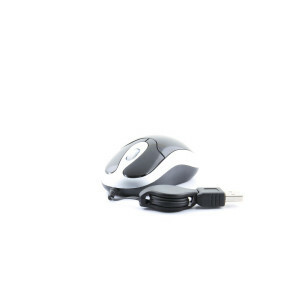 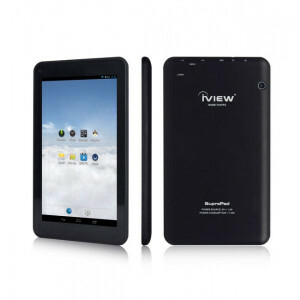 Gyration GYM1100NA Air Mouse GO Plus Optical Mouse, Wireless Connectivity with 2.4GHz RF USB Receiver. 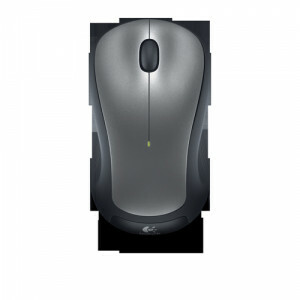 Silver Logitech M310 Wireless Mouse 910-001675, 2.4GHz, w/ Nano-Receiver. 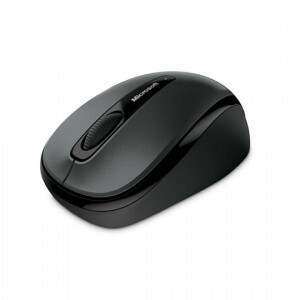 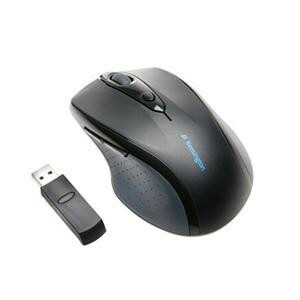 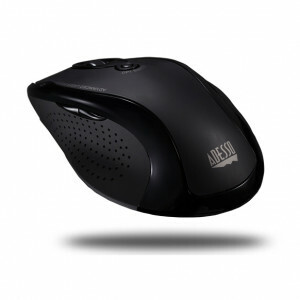 Microsoft Wireless Mobile Mouse 3500 for Business 5RH-00003, USB RF, 1000 dpi.